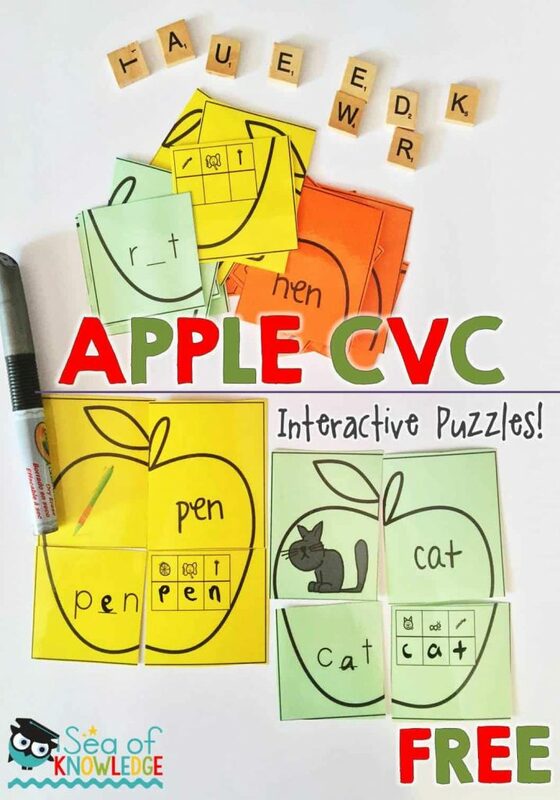 What better way to get kids to practice their CVC words than by using these Apple Theme CVC Puzzle Match Cards? 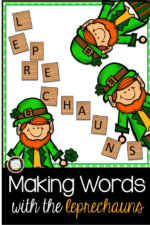 The fun bonus about these cards is that the kids will learn to write the letter sound as they say the word. 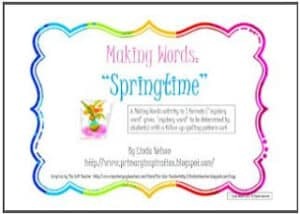 There are four pieces to the puzzle (apple) and the kids need to find and match the pieces. 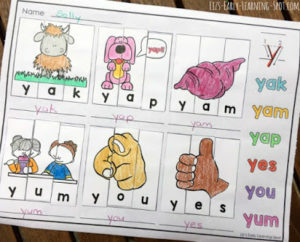 A great way to practice CVC vowel sounds. 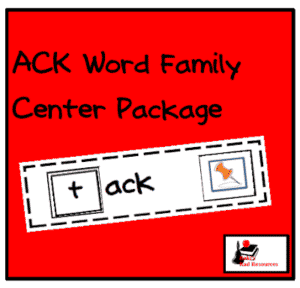 Kids will also be practising their beginning sounds skills as they crack the code on the secret word puzzle piece. Once the kids work on each puzzle piece separately, they can then ‘build their apples’.